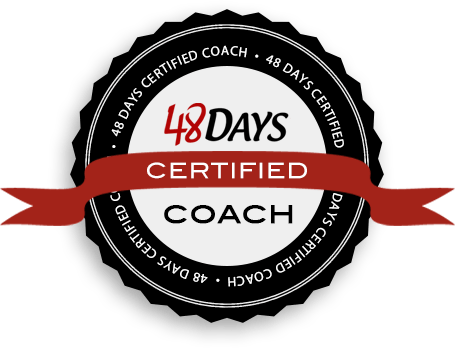 The message in The Big Leap, by Gay Hendricks, ties very well into the DREAM-to-DO message shared on this podcast. That’s why we are creating a short series of podcast episodes to dive more deeply into the content of the book and to talk about how each of us can take The Big Leap in our lives, relationships, and careers. 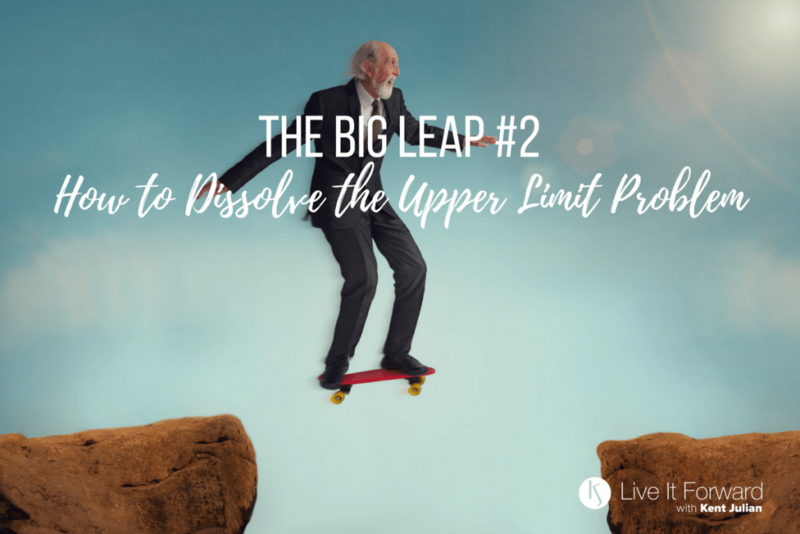 We kicked off The Big Leap Series in Episode 096 by defining the Upper Limit Problem and how it works. This week, we examine the flawed foundation of the Upper Limit Problem and talk about how we can start to dismantle it. 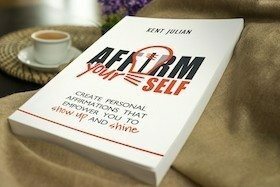 You must learn how to dismantle the hidden barriers that create the Upper Limit Problems if you want to take the Big Leap and move from DREAM to DO in your life, relationships, and career. – PaidtoSpeakConference.com is now live! Visit today to find out more about the Killer Keynote Conference is August 21-22, 2018 and the Paid To Speak Conference is August 23-25, 2018. LIF 103 – The Big Leap #8 – Ultimate Success!